Ohh, noooo! http://zynga.my/2EA1WYC << Play Now! 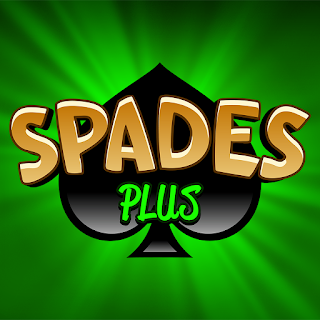 Hit "Like" if you can reach the Spades Plus! http://zynga.my/2EA1WYC << Play Now!